Awesome work! looks great as always! 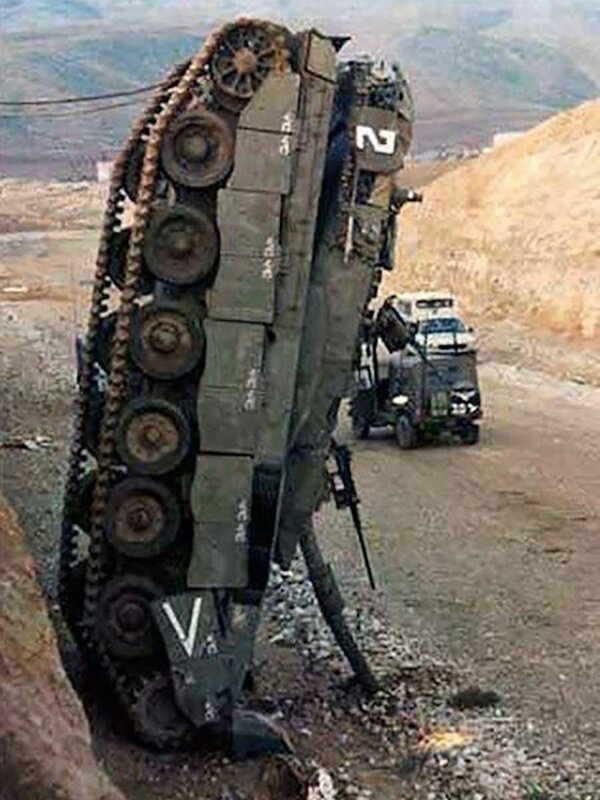 There is a saying in the IDF that we can flip everything driveable. I think ALVAMA is planning on those Israeli vessels somtime in the future. Wonderful work! love every drawing! Forum: Real Designs Topic: Japan - Chidori Class Torpedo Boat.